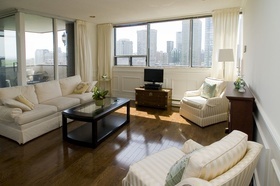 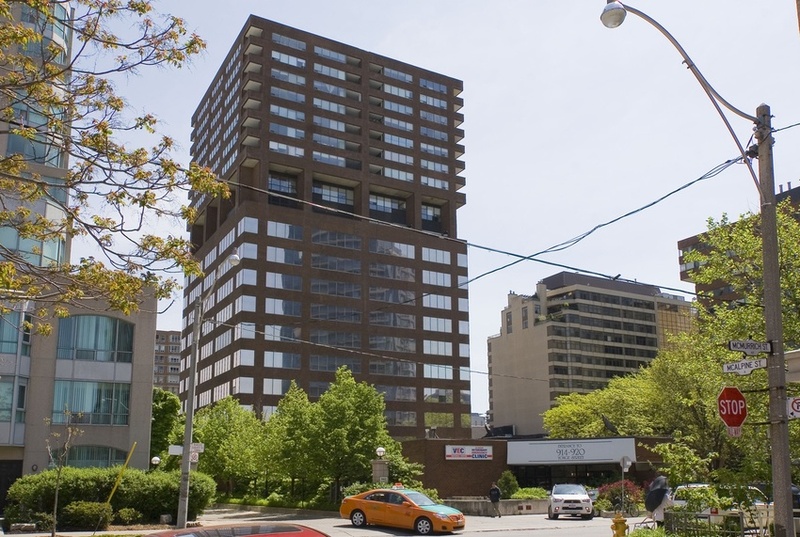 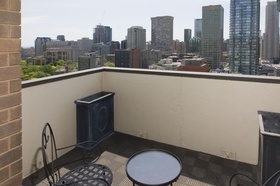 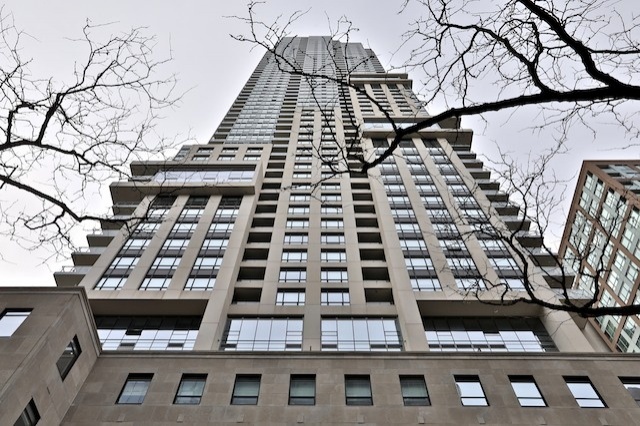 FOR RENT: Stunning 1030 Sqft Yorkville Ph Corner Suite W/Spectacular Terrace & Se Views Of Rosedale Ravine. 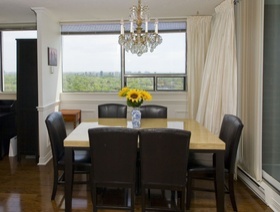 Recently Upgraded Top To Bottom, Hrdwd Flrs,Crown Mldgs, Wainscotting,Custom Closets. 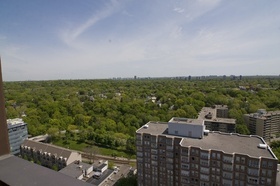 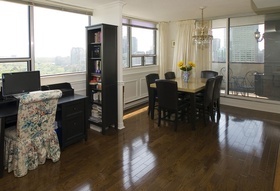 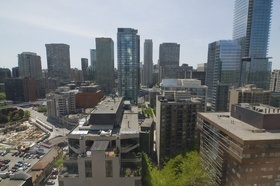 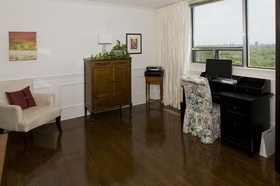 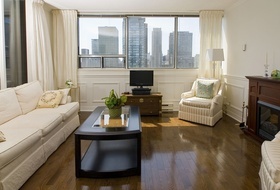 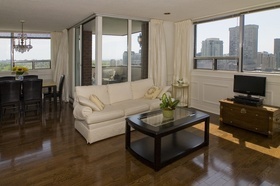 Stunning 1030 Sqft Yorkville Ph Corner Suite W/Spectacular Terrace & SE Views Of Rosedale Ravine. 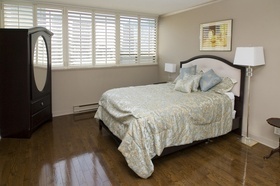 Recently Upgraded Top To Bottom, Hardwood Floors, Crown Mldgs, Wainscotting, Custom Closets. 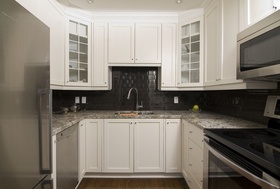 Custom Kit, Granite Counters, stainless steel appliances, Ceramic Backsplash. 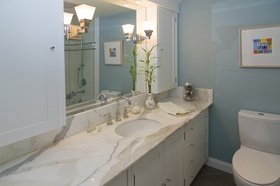 Create Great Space. 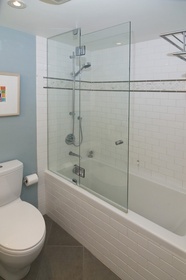 Can Easily Be Converted Back.